Scientists say they’ve been unraveling some of the mysteries of space weather, the “solar wind” of millions of tons of charged plasma gas the sun spews into space that can batter Earth’s magnetic field. Predicting such outbursts of solar winds could give sufficient warning for steps to be taking to deal with them, and those predictions may depend on a better understanding of the physics behind space weather, says a number of research teams preparing to present their results at the 56th annual meeting of the American Physical Society’s Division of Plasma Physics, taking place in New Orleans. In magnetic reconnection, field lines of magnetic energy in the plasma break apart and then violently reconnect, driving huge eruptions of plasma out of the sun. Just how that reconnection converts magnetic energy into explosive particle energy has been a significant mystery of space weather physics. Now scientists with the U.S. Department of Energy’s Plasma Physics Laboratory have not only confirmed exactly how that transformation occurs but have managed to make experimental measurements of just how much of the magnetic energy is transformed into particle energy. In a typical reconnection around half of the magnetic energy is converted, with around a third of such conversion heating electrons and two-thirds accelerating the atomic nuclei in the plasma, the researchers are reporting. 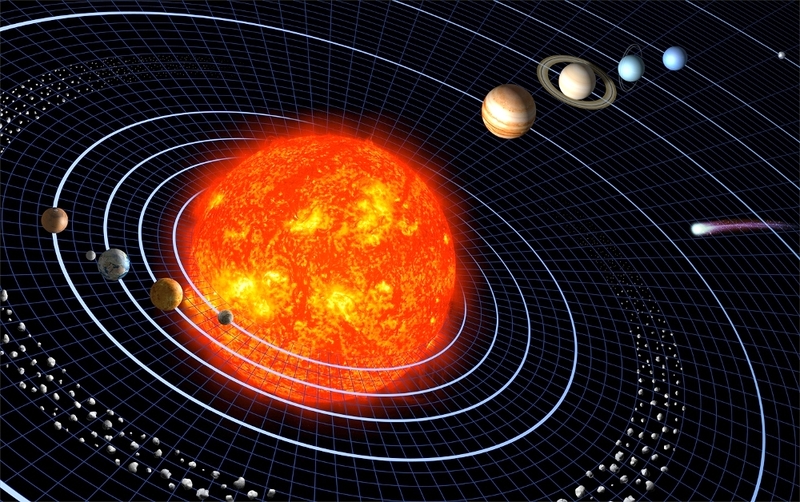 It is the high energy levels that magnetic reconnection pumps into the electrons and ions that allows them to escape the immense gravity of the sun to become the solar wind that flows outward, becoming the space weather that can have such significant effects on the Earth. Mini human Stomachs grown in lab in U.S.